Career advancement: Ongoing mentoring and training means you can have an exciting and fulfilling career. This is an exciting new position, which for the right candidate, will be the first step in a long-lasting career in Sales. Do you have a passion for customer service and continually strive for greatness? 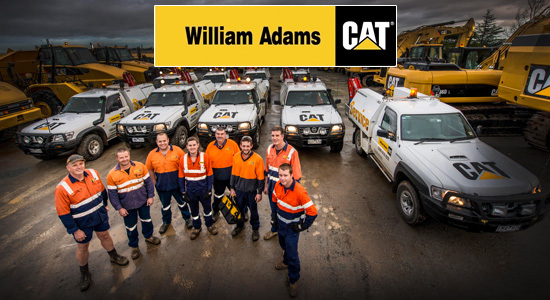 Will you be proud to wear the William Adams uniform? If so, we will offer you a succession plan that includes ongoing sales and product training and could lead you to hitting the road and owning your own patch! This is a branch based Sales role, ideally based in Hobart, but we are willing to consider other locations in Tasmania or Victoria for the right candidate. If you are up for a new challenge and looking to advance your career, come and join our team. We're proud, passionate and more like a big family.